Leading Manufacturer of hdpe packaging sack, hdpe woven sack, hdpe laminated fabric and non laminated hdpe woven fabrics from Bengaluru. Backed by our adroit team of professionals, we are able to provide our clients with an assorted gamut of HDPE Packaging Sack. In order to keep pace with never ending demands of the customers, our company is instrumental in presenting an excellent quality assortment of HDPE Woven Sack. 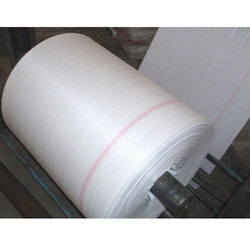 As per the needs and requirements of our clients, we are involved in providing HDPE Laminated Fabric. We are one of the most well-distinguished companies in the market that are into offering Non Laminated HDPE Woven Fabrics.